for $500,000 with 3 bedrooms and 3 full baths, 1 half bath. This 1,522 square foot condo was built in 1964 on a lot size of 2.378 Acres. STEP IN TO EXCELLENCE! Rare Find! One of the Few 3 Bedroom Units in the complex! Immaculate and Versatile Floor Plan! 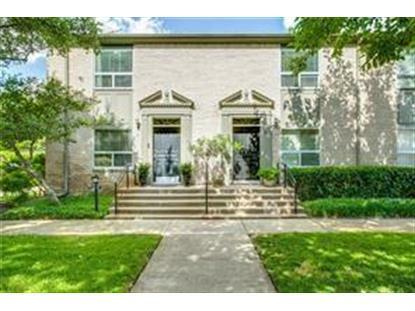 If you are motivated by LOCATION, Location, LOCATION and you want to be close to Everything in the HEART of DALLAS...Look No Further! You have found the DIAMOND you seek! Price includes all the furnishings too, so this could be the Effortless Move you're looking for! 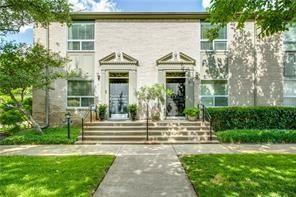 Close to Northpark, Schools, Shopping, Parks, Churches and More! You will appreciate Every Extra Touch! Come FALL IN LOVE with Perfection in Every Direction! Data is updated as of 4/4/2019.